So I will be enjoying a long weekend at home!! 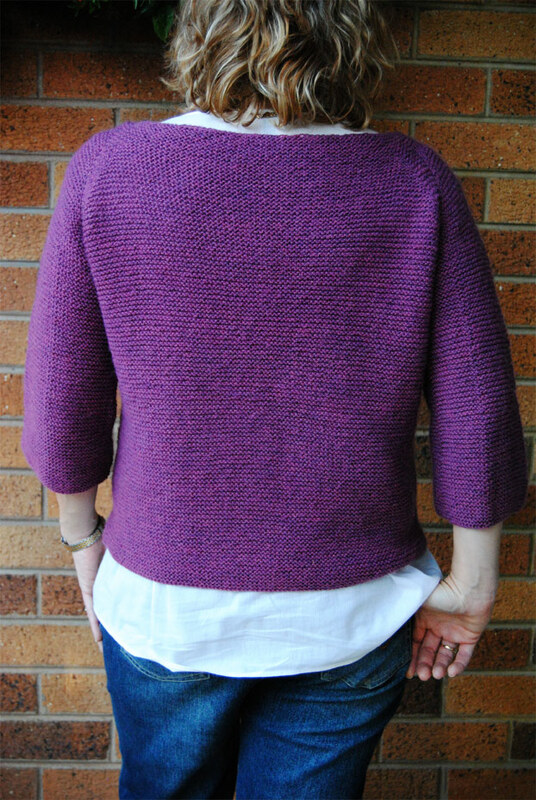 Today I am sharing my latest finished knit with you. The pattern is called Shift of Focus, and is a new pattern by Veera. 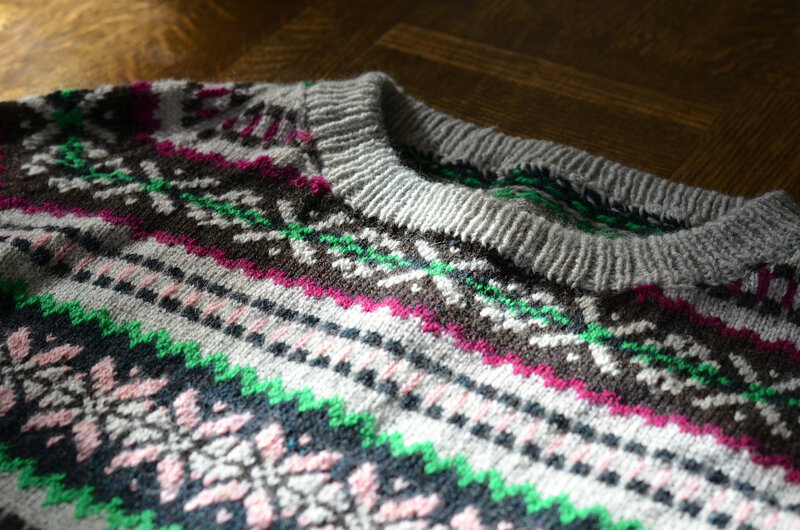 When I saw this over at Ravelry, I knew I HAD to knit it! Now that my Shift is finished I am concentrating on my Color Affection. I also bought some yarn, and the pattern for another Veera pattern, Gathering Stripes, I am knitting it in a grey with red stripes! 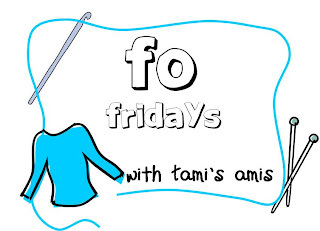 It's Friday, so that means I am linking up to my Linda's Creative Friday again. 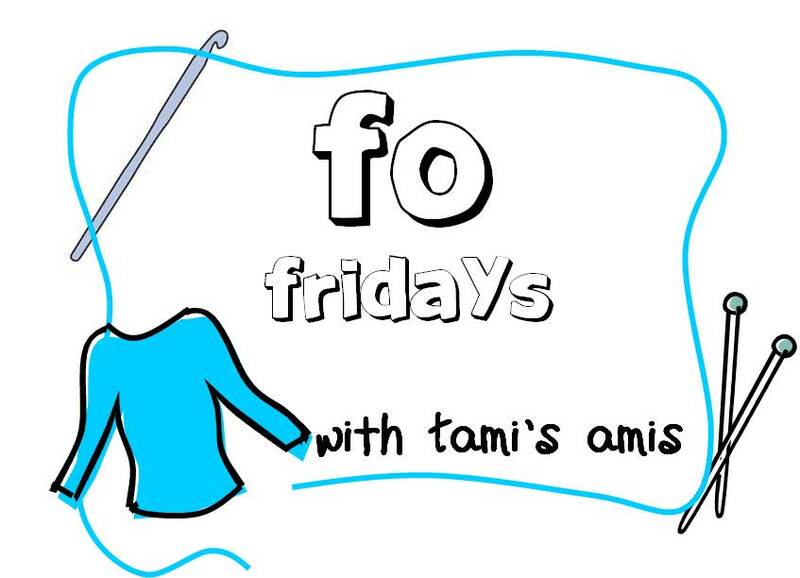 Also linking up to Tami's FO Friday! Have an absolutely wonderful weekend everyone!! Lovely!! Your Shift if such a nice colour, and it looks great on you! I was just admiring this pattern the other day. What a gorgeous knit, looks fab! 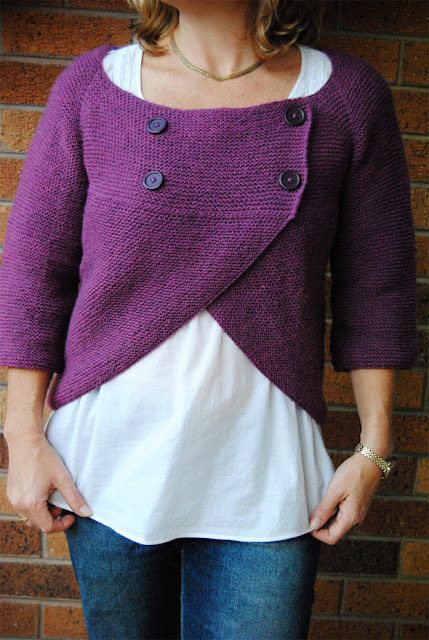 Great knitting! Enjoy your long weekend. Awesome! And those four buttons really make it! Just beautiful. I love the color. And great pics too from your son. Yislaaik - these are beautiful patterns! 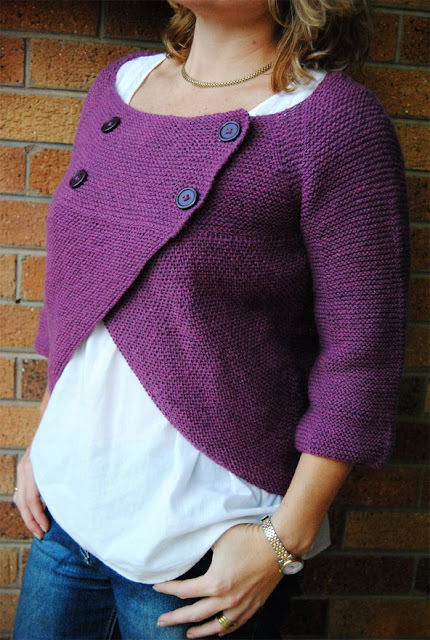 This looks great, love the colour and it fits beautifully on you! Gorgeous! 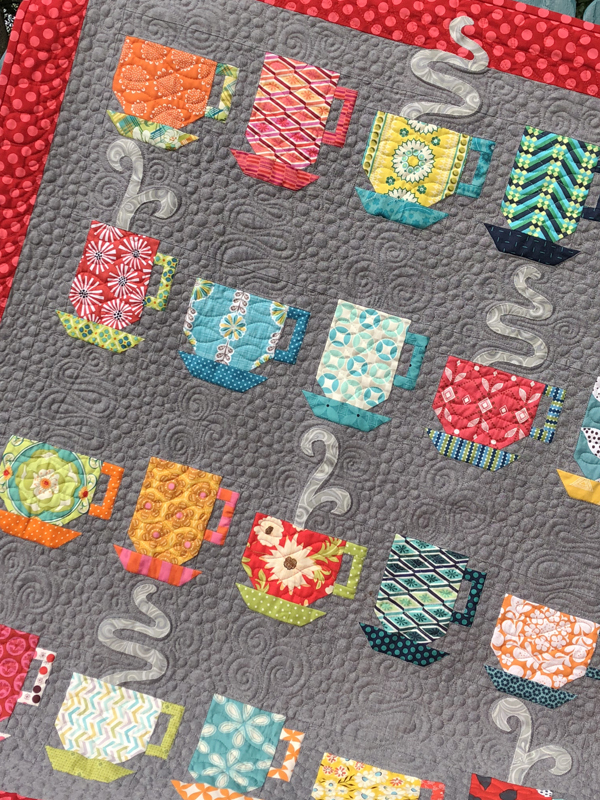 Love the color and the style!